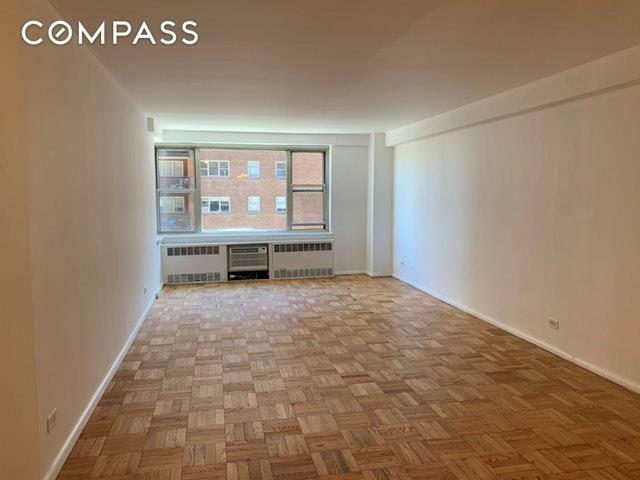 80 East End Avenue is an exceptionally well-run coop with new lobby, elevators, common laundry room, and elegant hallways. 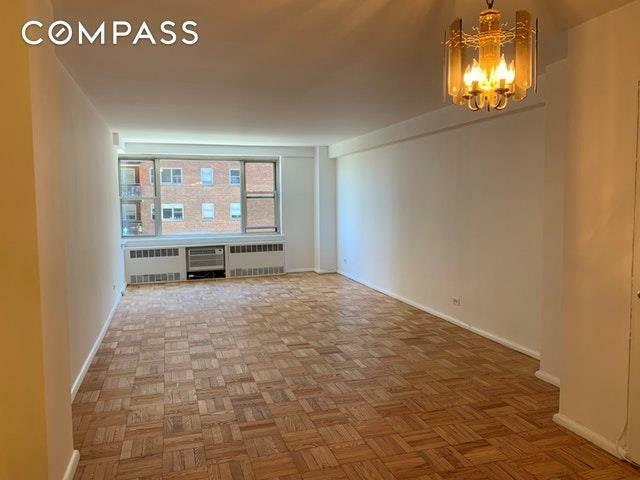 There is a full time doorman/concierge, live-in super, on site GARAGE, private storage, bicycle room and is also PET FRIENDLY. 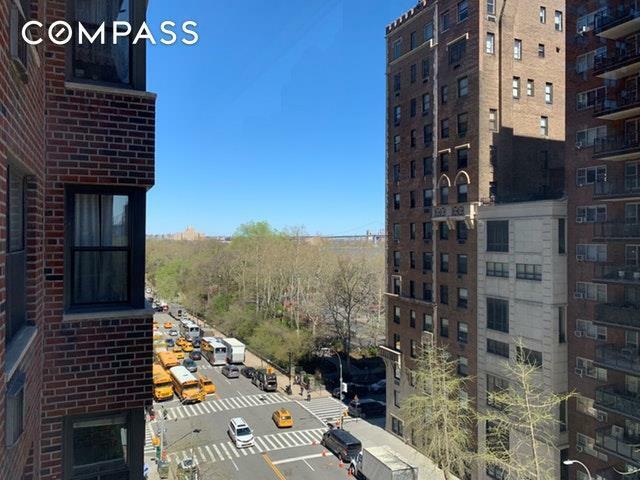 Close Carl Schurz Park, East River Promenade, schools, and plenty of fine neighborhood shopping and restaurants. 3 blocks to the new Q train!